Super Eagles captain and midfielder, Mikel Obi says the team must not dwell Nigeria’s loss to Croatia but focus on getting better against Iceland. 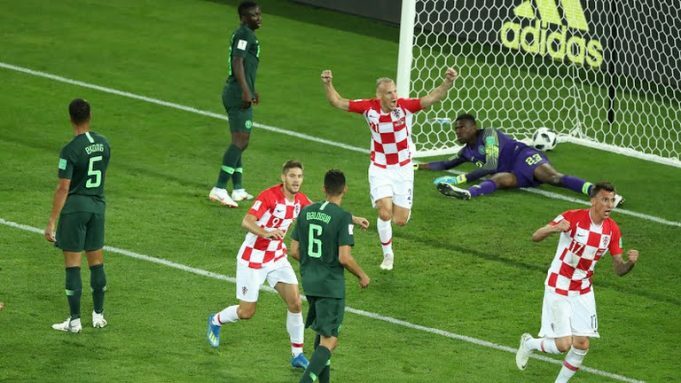 The defeat which put the team’s qualification to the knockout stages in jeopardy must see Nigeria beat Iceland on Friday to stand a slim chance of making it through. However, Mikel, who was unhappy with the team’s display stated that the Super Eagles would do better in their next game.